While the leaves have begun to fall in the North East, this weekend appears to be full of warm weather and sunny skies down the East Coast as Columbus Day approaches! Whether you're looking to make the most of autumn's arrival or you're trying to hold on to the last bit of summer, there are plenty of fun filled celebrations and ceremonies this weekend. Gather your family and friends and visit some of the finest marinas around while taking full advatage of the many captivating events going on in your area! This holiday weekend, cherish the beauty of a New England autumn and admire the foliage while you sample some of the most delectable wines in the area at Carolyn's Sakonnet Vineyard! 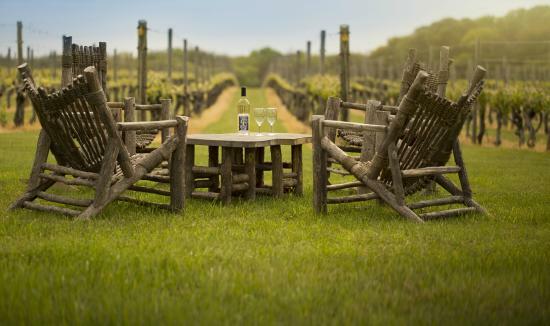 As one of Rhode Island's finest hidden gems, the Sakonnet Vineyard has grown to become one of the most popular ways to spend a relaxing weekend for locals. The Sakonnet Point Marina offers complimentary gift certificates to guests looking to take full advantage of the area and explore the vineyard. Only a short bike ride from the marina, guests are invited to the vineyard's Hospitality Center for wine tastings, shopping at the retail store & tours from Noon to 3 PM. This Columbus Day weekend, treat yourself to some of the most exquisite locally produced wines! 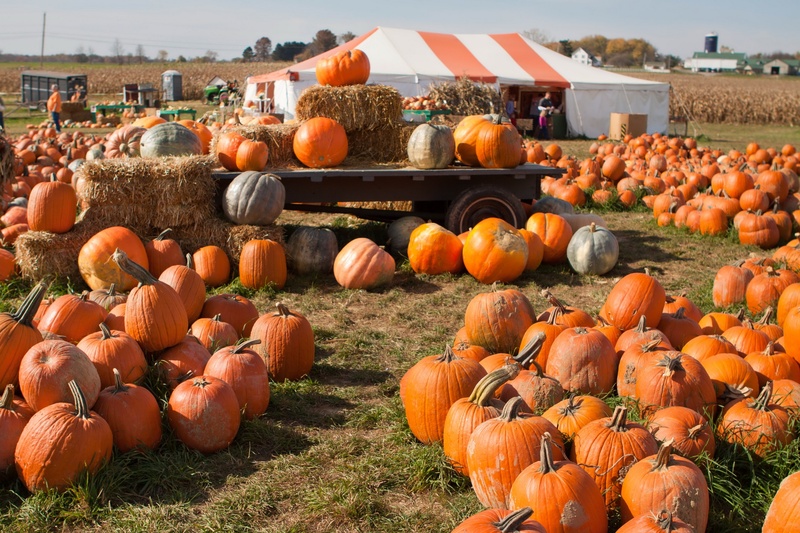 Make the most of the changing seasons and bring your whole family to the 34th Annual Montauk Fall Festival this Columbus Day Weekend! For the kids, there will be plenty of rides, pumpkin decorating and fun filled activities on the Lawn across from the Chamber of Commerce building in the center of town. For adults, enjoy some of the most appetizing Octoberfest foods, savory Long Island beers and wines, and a farmers market and clam chowder contest! Free transportation to the festival from South Hampton is provided to guests looking to avoid the hassle of parking at the site. Jump in head first to fall festivities in Montauk this holiday weekend! 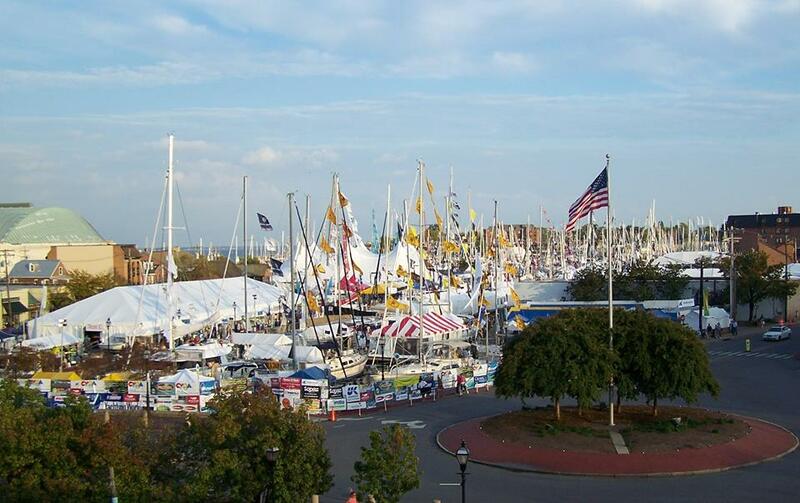 As most captains and crew know, the Annapolis Boat Show kicks off this week for all Chesapeake sailors looking to see some of the latest sailing vessels and innovative nautical equipment! The Sailboat Show begins on the 8th for VIP access and continues on throughout the long weekend. Whether you prefer to cruise with the family, or bury the rail with some mates, there's all different makes, models and sizes throughout the show! Free seminars on sailing are provided daily by the Chesapeake Bay Magazine, Annapolis School of Seamanship and Cruising World Magazine. High performance yachts, the largest collection of multihulls and plenty of exhibitors fill the venue with all types of marine products this Columbus Day Weekend! 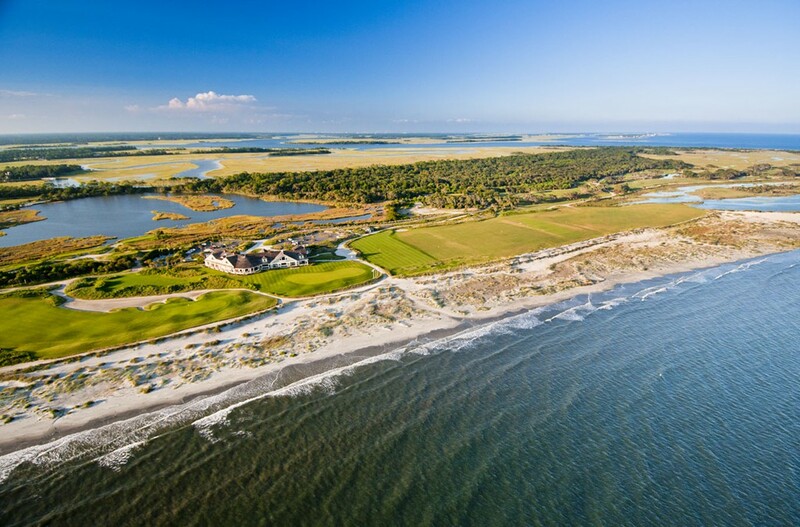 Give your sea-legs a break this weekend and enjoy one of the most prestigious golf courses in the country at the Kiawah Island Golf Resort! Even if you don't hit 'em strait, admire the beauty of any one of the five immaculate courses at the Kiawah Island Golf Resort. It is truly a spectacle you have to experience for yourself! The friendly staff at the Bohicket Marina provide a complimentary shuttle to the course for all visiting boaters staying at the marina. With prestine tennis courts, one of the most tranquil spas and a pool at the resort, the Kiawah Island Golf Resort is far more than just 18 holes! Whether you're looking to experience one of the finest golf courses with friends or simply have a relaxing day with the family, spend your Columbus Day weekend at one of the most relaxing resorts of the south. 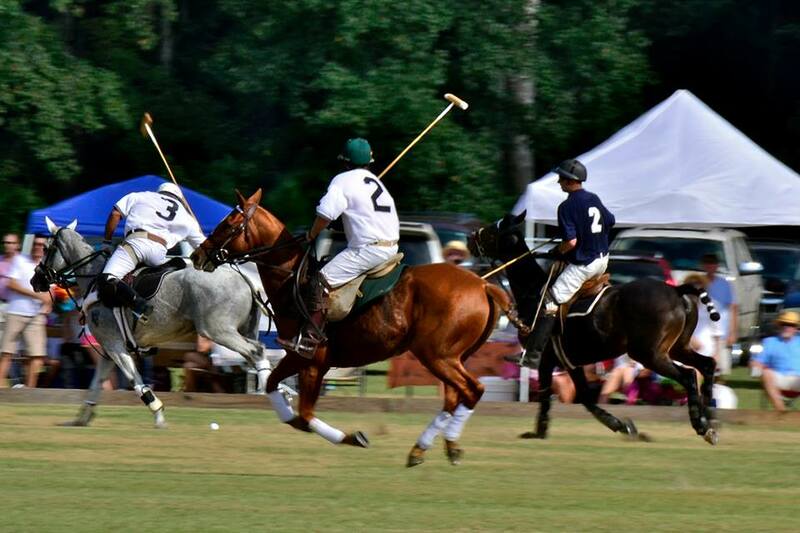 Enjoy a thrilling polo match with friends and family in Hilton Head this weekend while you help a great cause! The Annual Bluffton Polo for Charity returns this Sunday for a day full of tailgating, divot stomping and thrilling competition. Known for being one of the largest picnics in town, attendees are encouraged to dig deep into their closets to find some of the most creative and vibrant outfits for an aftenoon of fun! Be sure not to waste all of your creativity on your wardrobe as guests have been known to unleash their inner culinary artist when preparing menus for this outdoor event. With all profits going to local charities, tickets are only $20, so come support a great cause while enjoying a Lowcountry afternoon full of polo and entertainment! 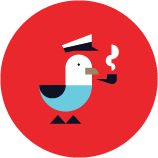 Before making any weekend plans, consult Dockwa to make your time on the water even more stress-free.